NHL Central Scouting Service, or CSS, released their final rankings before the upcoming NHL Draft, with 58 skaters and 9 goaltenders making the cut. 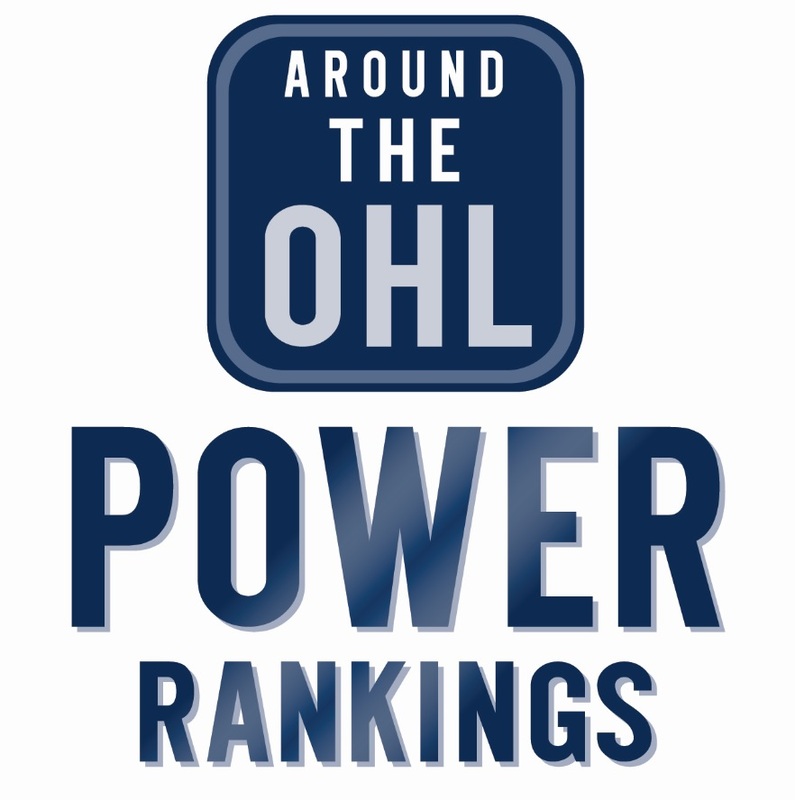 The London Knights lead the way with eight players named to the list, with both Matt Tkachuk and Olli Juolevi being ranked among the top five players in North America. They are followed by the Mississauga Steelheads and Hamilton Bulldogs with six players a piece.